Located in right margin Tondano Lake, this tourism place is ideal place for water sport like skill in water, fish and boat. Bungalow, hot water swimming pool and restaurant are available facilitiee to relax. 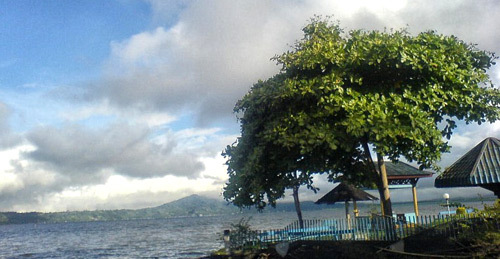 Located 13 km from Tondano, 49 km from Manado in Leleko village, Remboken, can reach with local transportation.